Brand Voice – Do the Brands need to draw a Line? Brand Voice is how a brand speaks to its customers. It is the way they communicate through a fancy copy, a strong message, an advertisement campaign and a TVC (television commercial). It also includes their messages in new media, how they interact with the customers on social media, what messages they spread, what network they promote themselves. 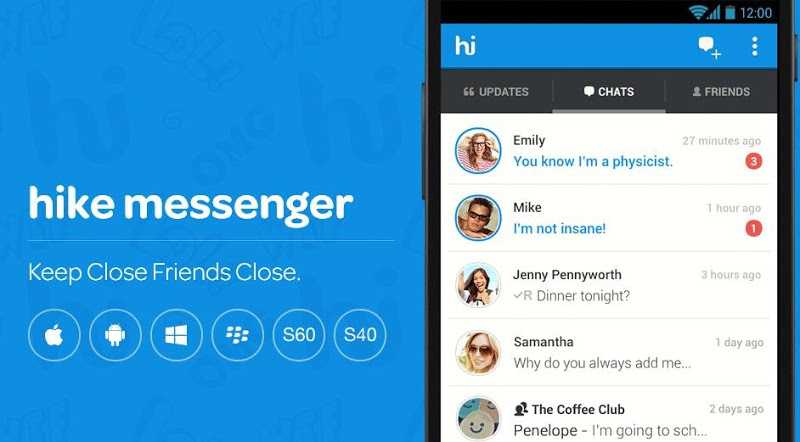 There a lot of buzz a messenger brand ‘Hike’ is trying to create and though the advertisements are catchy & shot beautifully, I couldn’t agree to the way they chose to establish themselves as the most happening messenger around. nch of youngsters who are using hike as the happening lot and the one who is not on that messenger list is being treated as a ‘misfit’. Not so great idea as it also leaves some negative vibes to those who do not believe in social networking all around the clock. Their brand song has got the lyrics, ‘Think of your age and hike up your life’. Adolescence is the most easily influencing phase of life but it is also about the right & wrong. I felt in identifying the gaps in messenger category – the creative team went way too ahead in making a catchy Brand Voice. Peer pressure should not be made a reason of rejection or acceptance so I believe the agency Taproot could have worked on a more positive line of thought. 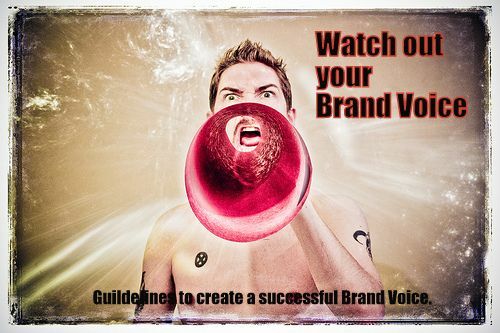 Responsible Campaigns are necessary for Brand Voice. Incidentally, the second TVC which involved parents checking their adolescent kid’s status on social networks and feeling proud that the kid being a sincere one is not wasting time on the messenger and must be busy preparing for exams. And the next frame shows the kid partying with friends in a party. Well, there is nothing wrong in having fun but it is wrong the way they have voiced the brand attribute of choosing who can check your online status. This may be a ‘Gap’ the brand rightly identified to differentiate from the competitors but the way it is voiced needs a better treatment. Brands cannot go on lowering the parent’s status as this is against our cultural or societal values or even show them as a mere interference which is suddenly made easy to be tackled. They may have done it on the lines of the advertising principle of – relevance & truth but the brands must check on the overall audience and avoid them to backfire. Responsible Campaigning should be the rule of Brand Voice as it is not about instant recognition & reach but it is also about Brand Credibility in the long run. On that note, I hope ‘Hike’ comes with similar catchy campaigns and a better brand voice. Share your thoughts in comments, if you agree to the notion that the Brands need to draw a line.